Information for the up coming trials for 2018 have now been released. It is an exciting time for Birks as we continue to grow, develop and achieve success. We look forward to hopefully sharing 2018 season with you. Enquiries to Mark Tinnion, Coaching Director on 0405 127 423 or at wtbirkallasoccerclub@gmail.com. 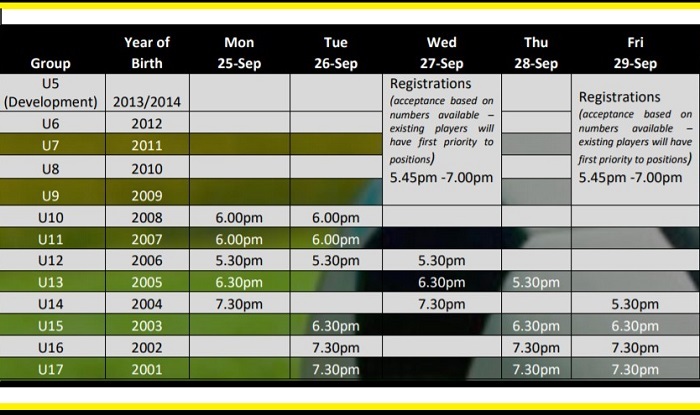 U10-U17 trialists to attend appropriate sessions with football boots and shin pads. 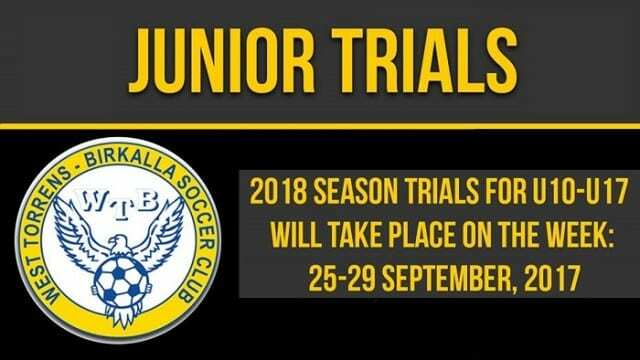 All players wanting to trial must complete the registration form ahead of trials via this website. All trials must be attended (unless otherwise communicated). Please follow the below links for further information.